Opened as Keymarkets in 1980 with West Ham players Billy Bins and Frank Lampard doing signings as well as Justin Fashanu. 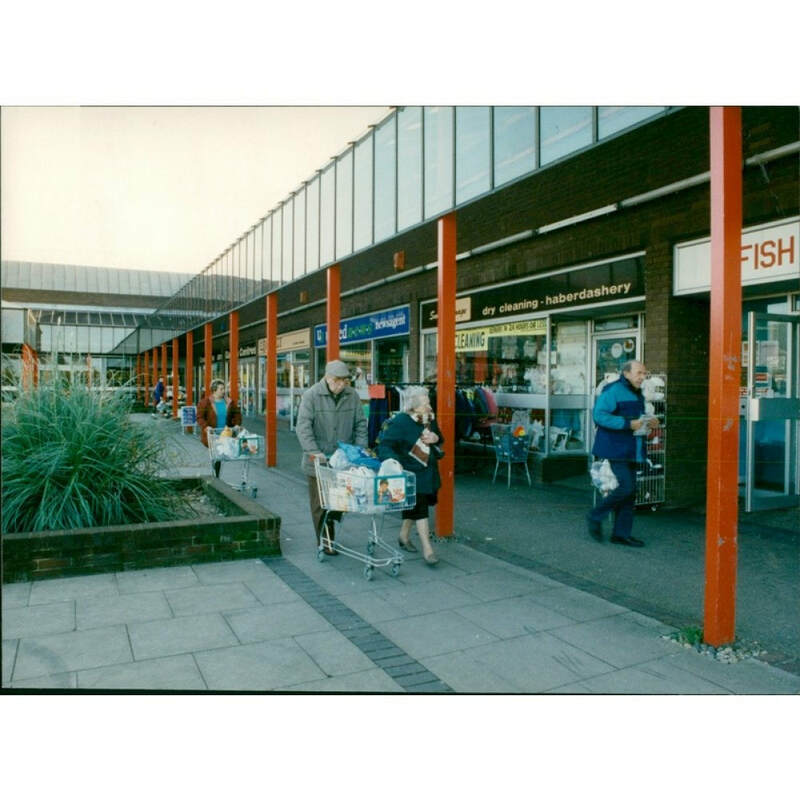 Later became Gateway then Somerfield and now Morrisons. Sue Ryder shop was United News Agents. Gavin Doe Barbers was Traceys hairdressers.